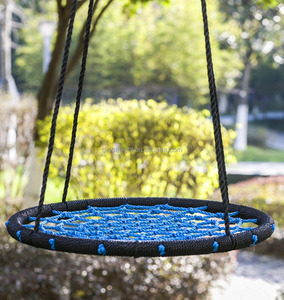 1 YRS Yueqing Yuanda Outdoor Co., Ltd.
2.SAMPLE SERVICE Normal sample can be sent to you about 3-5 working days usually. OEM sample can be sent to you about 5-7 working days usually. 3.CUSTOM PACKAGE SERVICE No matter the inner packing or the outer carton, we can design them as your request. 2. More than 500 kinds of fabric color can be selected , You can also customize d. 5. F or normal item, FREE sample will be provided for customer and it would be sen t within 7-10 days . 8. O ur m ain m arkets : North America, Southeast Asia, South America, Western Europe and so on . 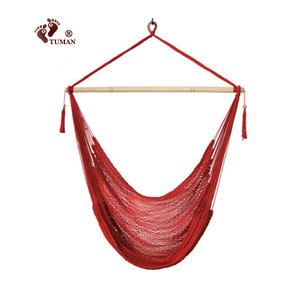 1 YRS Yueqing Longxiang Tourist Products Co., Ltd.
3 YRS Jieshou Leyouyou Outdoor Products Co., Ltd.
9 YRS Beijing Luying Outdoor Products Co., Ltd.
2 YRS Zhejiang Jowild Outdoor Co., Ltd.
3 YRS Shaoxing Rainforest Umbrella Co., Ltd.
Material And Processing Characteristics The hammock is made of super strong 210T parachute nylon material. 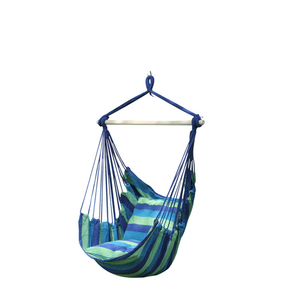 We have employed high-grade nylon triple interlocked stitches to maximize hammock strength for your ultimate safety. 4. after sending, we will track the products for you once every two days, until you get the products. 7 YRS Yueqing Zengjie Handicraft Co., Ltd.
5 YRS Longyou Huarun Tourist Supplies Co., Ltd.
4, Excellent quality(Exquisite handcraft) with competitive price . Welcome to contact us for more details ,most competitive price for you! 4, Excellent quality(Exquisite handcraft) with competitive price. 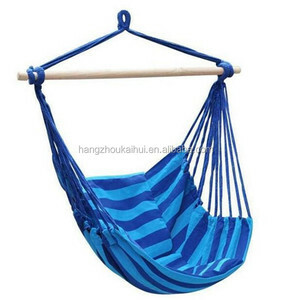 Alibaba.com offers 955 rope hammock chair products. 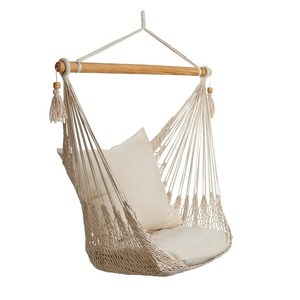 About 92% of these are hammocks, 18% are patio swings, and 1% are living room chairs. 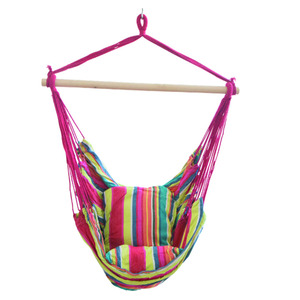 A wide variety of rope hammock chair options are available to you, such as free samples, paid samples. 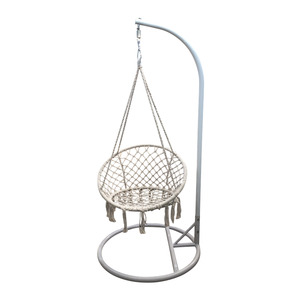 There are 955 rope hammock chair suppliers, mainly located in Asia. 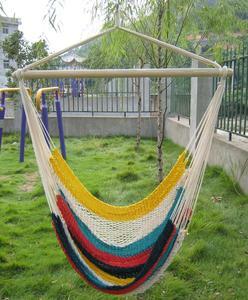 The top supplying country is China (Mainland), which supply 100% of rope hammock chair respectively. 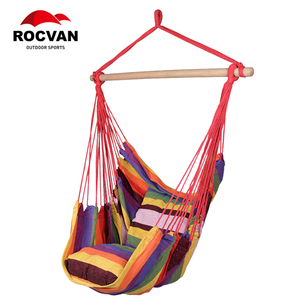 Rope hammock chair products are most popular in Western Europe, North America, and Eastern Europe. You can ensure product safety by selecting from certified suppliers, including 469 with Other, 67 with BSCI, and 22 with ISO9001 certification.